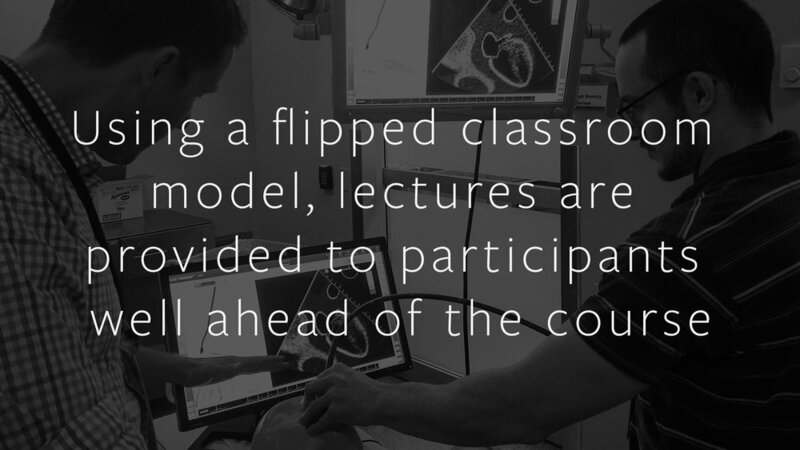 Registration for the 10th annual Canadian Resuscitative Ultrasound Course coming soon! The 2 day course is being held on July 31st, August 1st 2019 at the sophisticated CSTAR facility at University Hospital in London, Ontario. This is the biggest and most comprehensive course of its kind offered in Canada. It is ideal for any clinician involved in resuscitation, such as intensivists, emergency physicians, anesthesiologists or internists. For the first time in the history of the CRUS course, we are excited to offer a half day workshop on resuscitative endovascular balloon occlusion of the aorta (REBOA). This is an American College of Surgeons sponsored educational activity known as the BEST Workshop (Basic Endovascular Surgery for Trauma) and it is being directed by Dr. Laura Moore from University of Texas (Memorial Hermann-Texas Medical Center) in Houston. Participants in the BEST workshop will learn the evidence, indications, and technical aspects of REBOA deployment and will also gain hands on experience with a variety of REBOA devices and insertion techniques using the most advanced, purpose built, REBOA simulators available today. This workshop can be taken as a part of the CRUS or as a stand-alone half day experience.